The Genie Salon is a full service salon located in the business district of Brigantine, NJ. We use only the best quality professional products for all of our colors, texture, and styling services. Our stylists are trained by manufacturer educators and receive constant ongoing training to provide you with the best care for your hair. Salon Owner for over 30 years. Jeanne is an accomplished colorist, stylist, and team leader. She believes that continued education is the key to a successful salon. Jeanne is certified in Great Lengths and Hair Dreams hair extensions. Megan is a Salon Manager, Stylist, and Colorist. She is always ready to transform her guests' hair into exciting new colors and styles. Megan specializes in balayage, ombre, and foiling techniques. Her services also include spray tanning, skin care, make up, and nail care.She is certified in eyelash extension application and Brazilian Blowout. Brittanie has over 14 years of experience behind the chair. She is fearless in her approach to cutting, styling, coloring hair, and makeup techniques. She is certified in Hair Dreams hair extensions and trained in skin, nail care, and spray tanning. 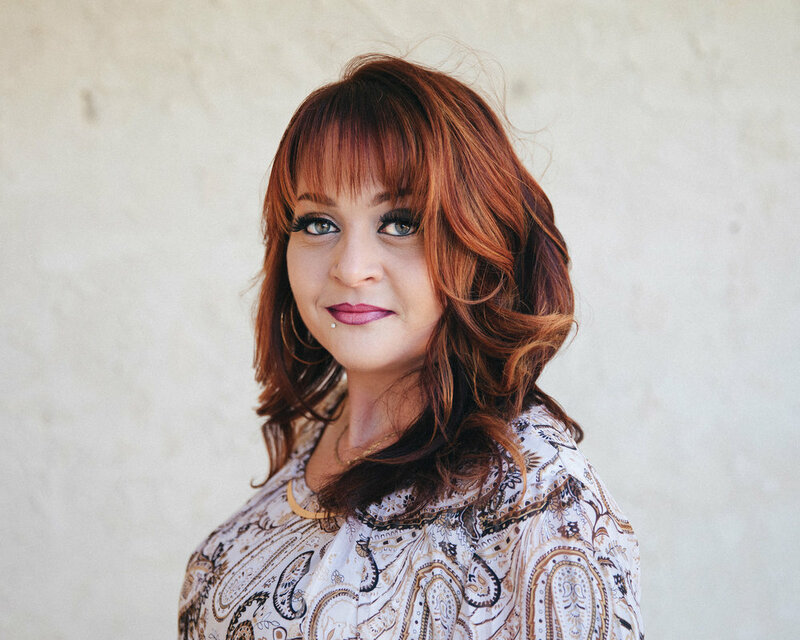 Her many years in the hair industry have provided her with opportunities to travel, teach, and return to the salon with knowledge, experience, and enthusiasm. Christine is a Salon Coordinator with an attitude that keeps everything exciting. Anne is a Salon Assistant that always makes sure the salon is running smoothly. We'd love to hear from you. Call us to make an appointment or learn more about our services. You can also make an appointment online by clicking the button below.